The Lick Creek Demonstration Site (LCDS) occurs on the Darby Ranger District of the Bitterroot National Forest (BNF) in western Montana. 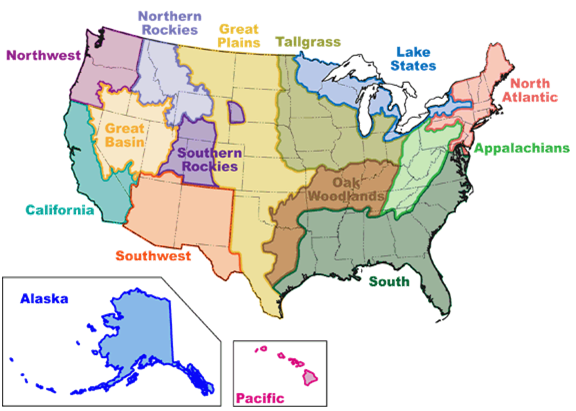 Although the area's management and research activities go back to 1906, the LCDS was only officially established in 1991 when the Intermountain Research Station and the BNF entered into a formal agreement of cooperation on innovative management and multiple use methods for various resource outputs. Climax forest types include Douglas-fir (Pseudotsuga menziesii) on dry sites and grand fir (Abies grandis) on moist sites at the lower elevations. Subalpine fir (A. lasiocarpa) is common at the higher elevations. Seral species common after disturbances include ponderosa pine (Pinus ponderosa) on dry, low-elevation sites and lodgepole pine (P. contorta) and Douglas-fir on wetter and higher elevation sites. More information on the Lick Creek Demonstration Site can be found here. 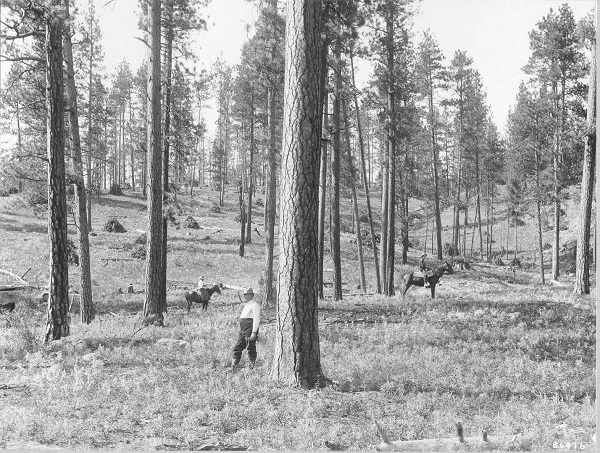 Lick Creek Demonstration-Research Forest: 25-year fire and cutting effects on vegetation and fuels - In 1991, manipulative experiments at Lick Creek were set up to explore treatment strategies to restore ponderosa pine vegetation and reduce fuel loads. Past experiments there have included virtually the full suite of possible treatment combinations for ponderosa pine forests in this region. Current research at Lick Creek attempts to understand 25-year responses of vegetation and fuels to silviculture and prescribed fire treatments. More information can be found here.